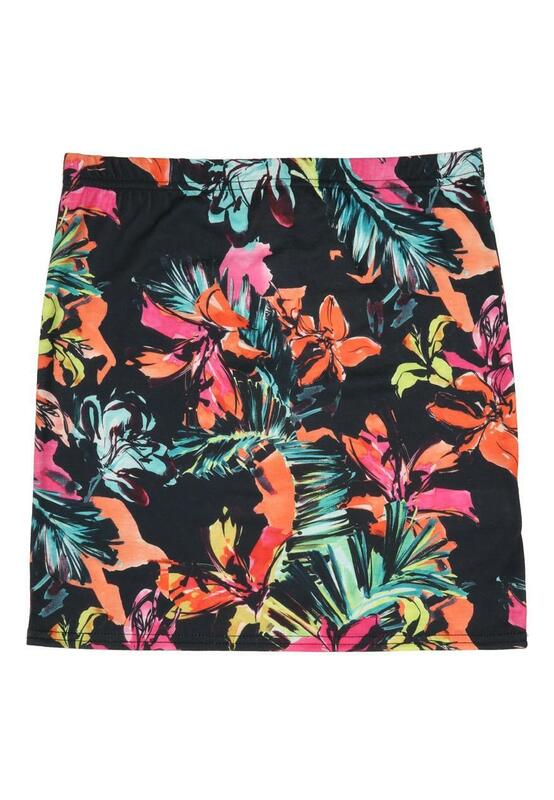 Give her collection of wardrobe staples a stylish edge with this older girls black floral tube skirt. 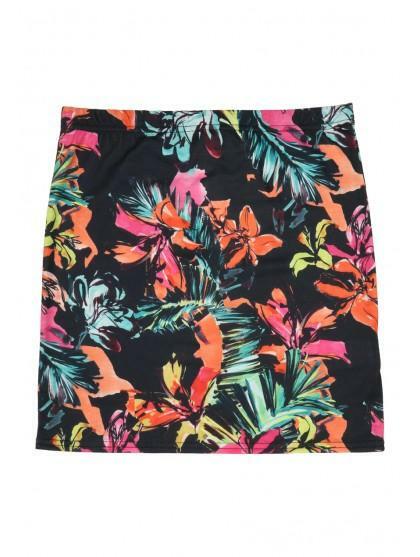 Featuring an all over print and fitted design, this versatile skirt is a stylish choice for all occasions. Once again a fab buy . Daughter loves it . So do her friends. It's bright ,good fit . Great quality washes well.